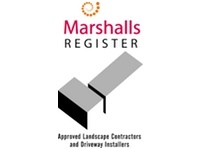 30 years experience in the design and construction business. 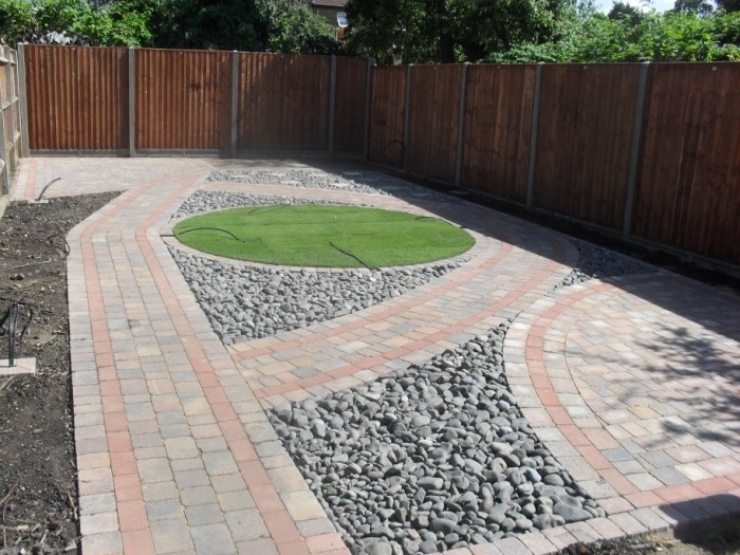 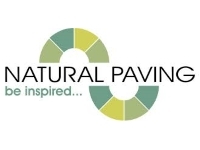 Design Driveways & Landscaping have been established contractors since 1990 with a wealth of experience in driveways, patios and paving contracts. 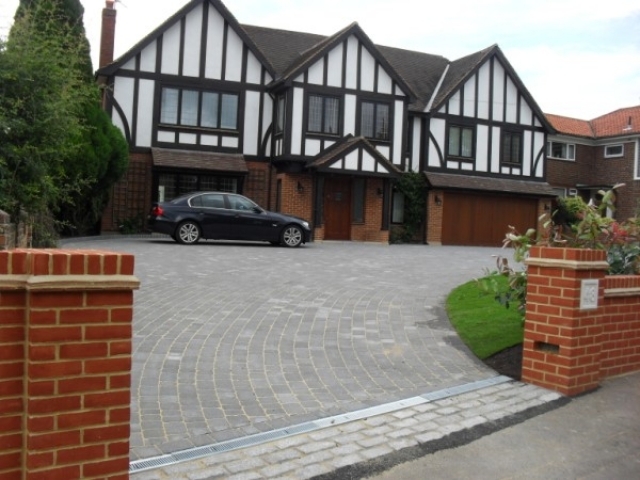 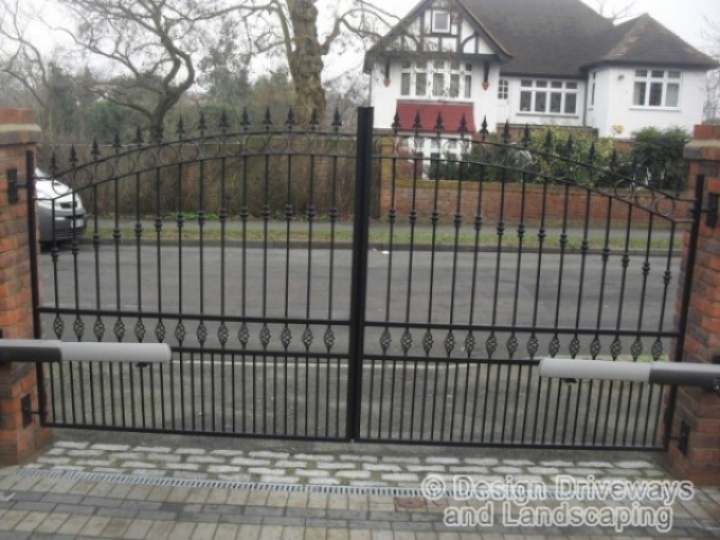 We offer our professional services and advice to deal with all your driveway and paving needs in South London, Kent, Surrey and Sussex. 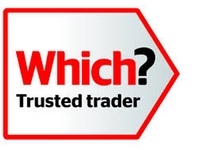 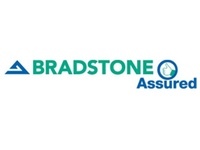 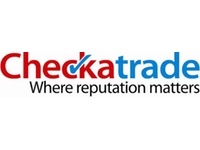 To view our Checkatrade testimonials click here.